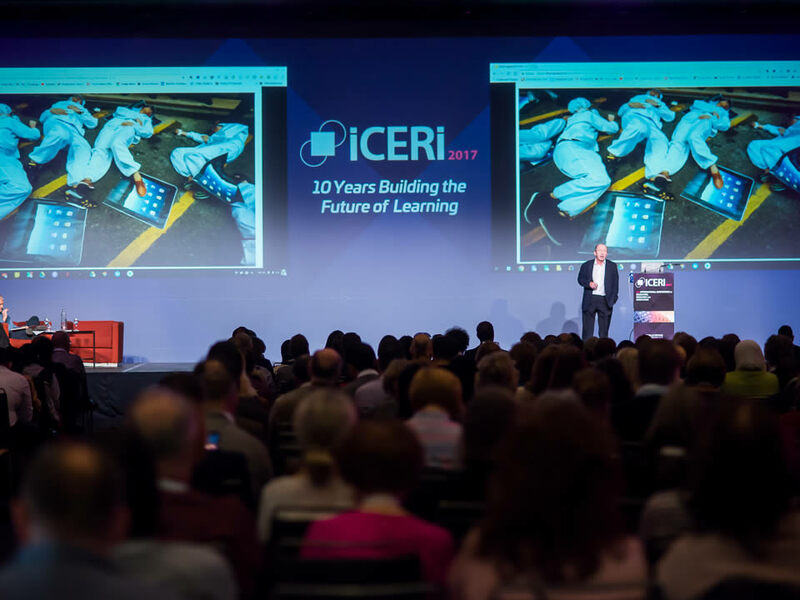 ICERI is one of the largest international education conferences for lecturers, researchers, technologists and professionals from the educational sector. ICERI is more than a conference. It is an ideal platform for international strategic networking, the best place to present your innovations and projects about education and technology.